After struggling with manual processes and difficult client onboarding, Prosper Healthcare approached Simplus to create a streamlined process to reduce training and overhead time. For years, AHCL used spreadsheets and queries to track customer analytics and performance. On average, the AHCL analytics team spent 1.5 hours each workday trying to sync data between company spreadsheets and Salesforce. Valuable company and customer time was lost in this tedious process. Because the onboarding process was difficult, the training time required was very high, and adoption rates began to drop. In addition to the long onboarding time, executive team members didn’t have the visibility into the detailed customer data they needed to make informed decisions. Simplus built a web app for us in the Force.com platform that allowed us to shorten our client onboarding from 14 days to just 6.5 hours. Prosper Healthcares’s new Online Provider Dashboard provides real time tracking of loan inquiries, detailed reporting, unlimited training, password management, and access to live lending consultants via chat. Since enlisting Simplus, Prosper has dramatically shortened new client onboarding time from 14 days to just 6.5 hours, which has permitted onboarding five to seven times more accounts with the same number of employees. This increase in organizational productivity has allowed AHCL to achieve an increased client satisfaction rate, and has significantly improved employee performance. 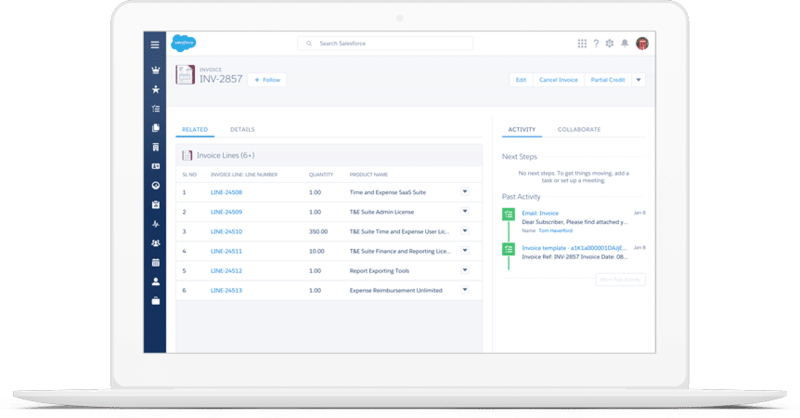 The work performed by Simplus helped Prosper earn one of the prestigious Salesforce 2014 Sales Surfboard Awards. The winning companies are record breakers, creative thinkers, and game changers who have demonstrated outstanding sales and marketing success. Prosper accepted the Productivity Machine Award at Dreamforce 2014 and also presented their success story in one of the Dreamforce sessions. We're so happy that we chose to work with Simplus. Prosper Healthcare Lending is a patient financing marketplace company headquartered in Salt Lake City, Utah. Their patient financing platform allows healthcare providers nationwide to help Make Healthcare Affordable™ for patients every day by referring patients with good credit to affordable installment loans offered through Prosper.